Get Kids Excited About Science, READ! Reading is an adventure that takes place when kids pick up a book or tablet and read. Although reading is my girls number one favorite hobby, science is a close favorite as well. They absolutely, love doing science experiments and they thrive on learning and seeing cool metamorphoses take place. A couple of weeks ago while in the library, my girls found books about natural elements and their eyes widened with excitement. We checked out all of the element books they could carry. The books are fascinating for them to read on their own. In fact, it’s one of the best ways to explore new information about the world. The Elements Series: Copper, Silver, Tin, Mercury, Aluminum, Gold, Carbon, Chlorine, Copper, Hydrogen, Iron, Magnesium, Nitrogen, Oxygen, Silicon, Sodium, Sulfate, Tungsten, Phosphorus, Nitrogen Gas, Oxygen, Iodine, Fluorine, Noble Gas, Lead, and more. 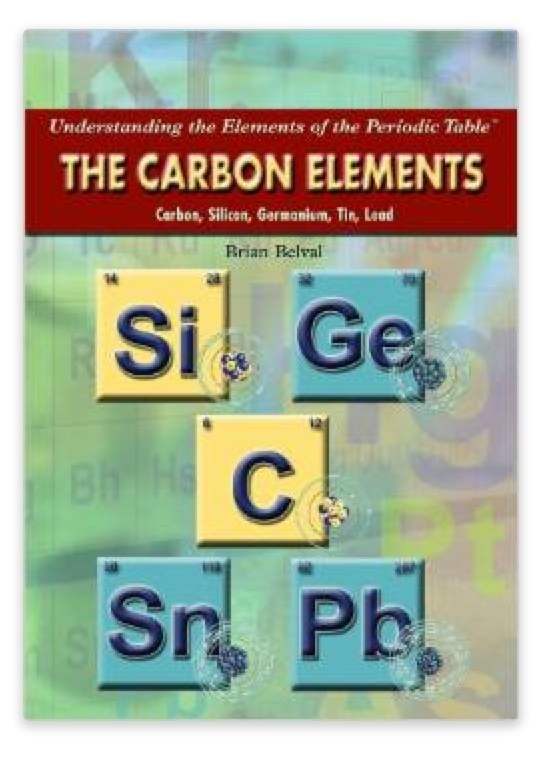 Each book is written for kids and provides tables, questions, pictures, and diagrams which help children learn about the element featured. I love that each book also has a glossary in the back to help provide new vocabulary words for kids to memorize and the meaning of words that children may not be fully aware of, which will help kids add new words to their vocabulary. In our home school classes, we’re memorizing the elements of the periodic table. This has helped them have a frame of reference for the terms and new words they are learning during the memorization process. This book is great for children because it helps them learn where elements can be found within everyday life. It is also written for children so the terms and explanations are easy to understand. We also enjoyed learning about gravity. Mullins book is perfect for kids because most of its illustrations use children and are simplified to introduce gravity as it related to objects they are already familiar with. The book also introduces children to philosophers, mathematicians, astronomers, and scientists such as Aristotle and Ptolemy. 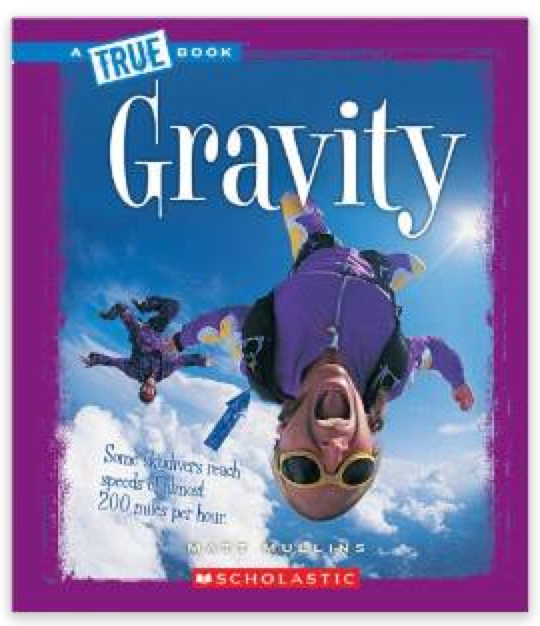 Additionally, the book sets a strong foundation by also providing brief history and describing a few of the theories that were used to help support the concept of gravity for early philosophers, this is great for kids because there are other topics introduce that kids may want to study in the future. Our Awesome Experiments by Trevor Cook has over 100 pages of experiments and activities that kids can enjoy. For Christmas I purchased a microscope kit for my girls, and everyday they are eager to do a new experiment. I love that the experiments are easy to follow and they don’t need a lot of materials. Also, many of the materials are inexpensive or things that can be found around the house. The best part of science is that it is real and it’s a part of everyday life. We sometimes jot down notes about new findings even when we are not intentionally doing an experiment. There is science all around us and there is always something new to learn; thus, it is very important to keep an open mind. Reader Response: What are some of your favorite ways to teach your child about science? Previous PostBenefits Of Maintaining A Clean Living SpaceNext Post Health Moment: When is Therapy the Right Option?